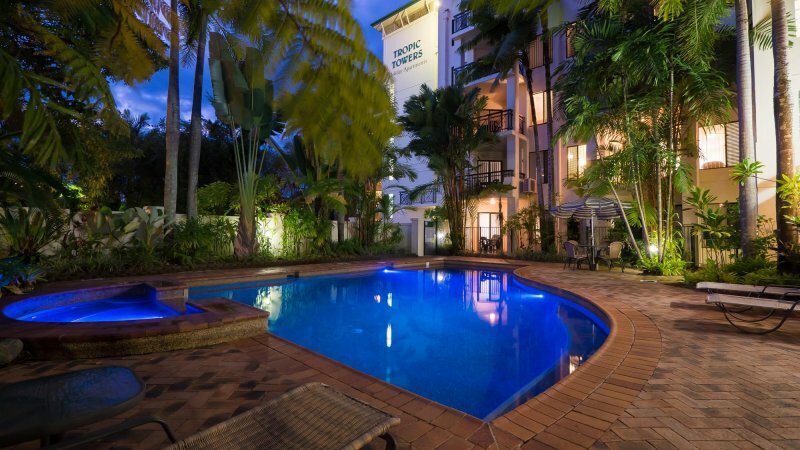 Situated just a short stroll from the city centre, our Cairns Accommodation has been designed with your fun and relaxation in mind. 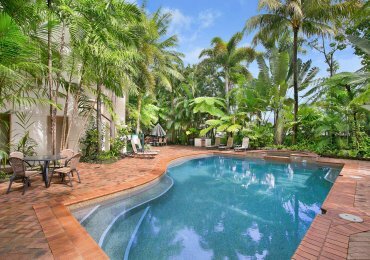 Surrounded by lush tropical gardens, our resort-style swimming pool and spa are sure to become your favourite place to unwind during your break. 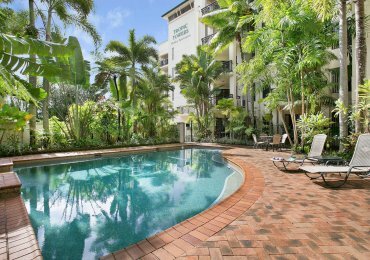 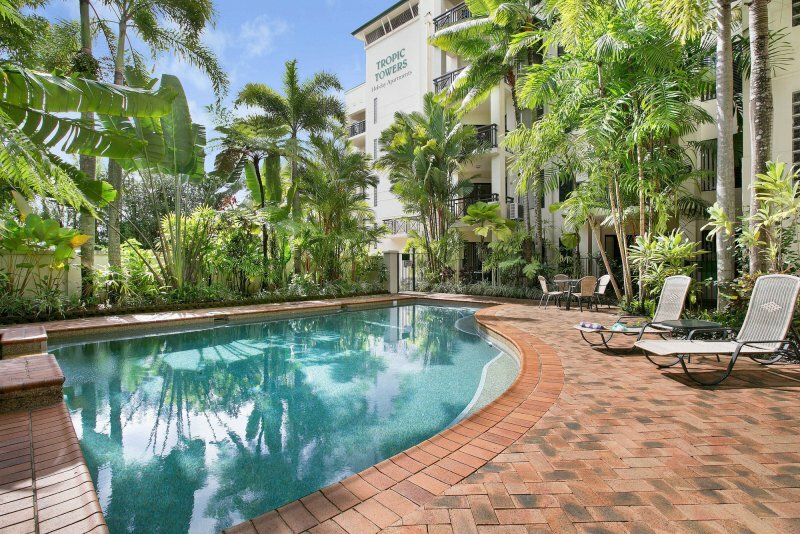 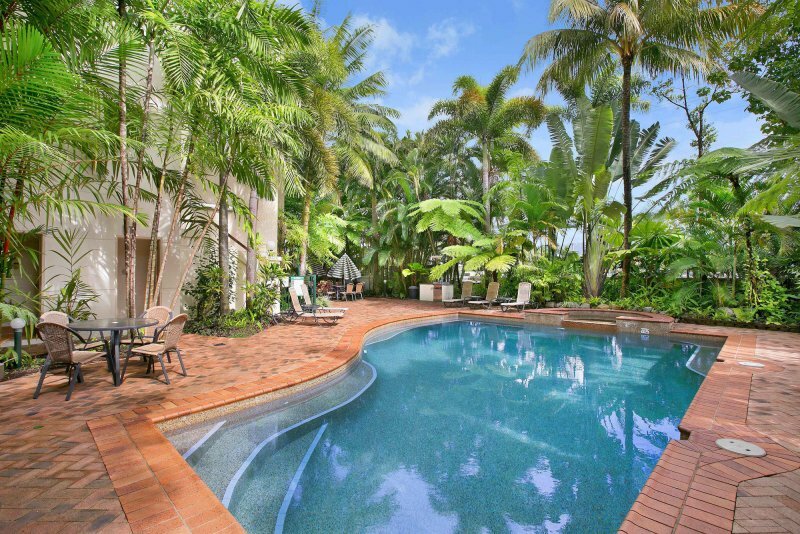 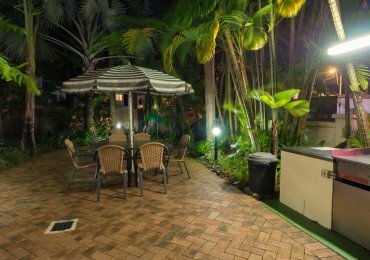 After an action-packed day exploring the rainforests of Cairns, unwind with a relaxed barbecue by the pool. 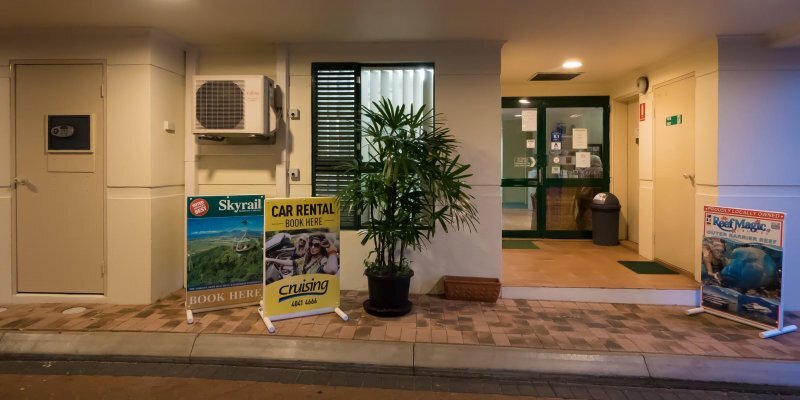 There is plenty of free, off-street parking for guests at our Cairns holiday accommodation. 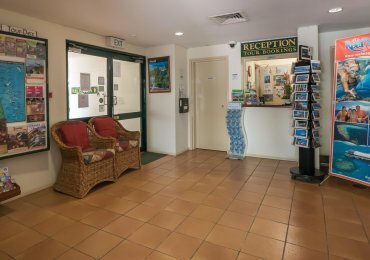 Our friendly on-site management team are dedicated to making your stay one to remember. 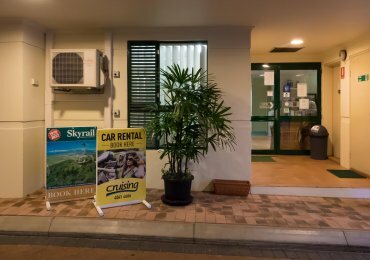 Need help exploring Cairns? 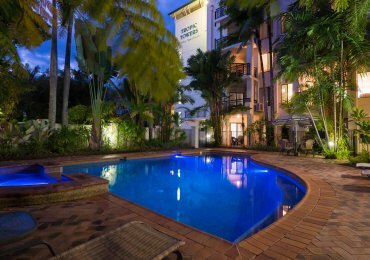 Let us help you discover and book all the best local tours and attractions. 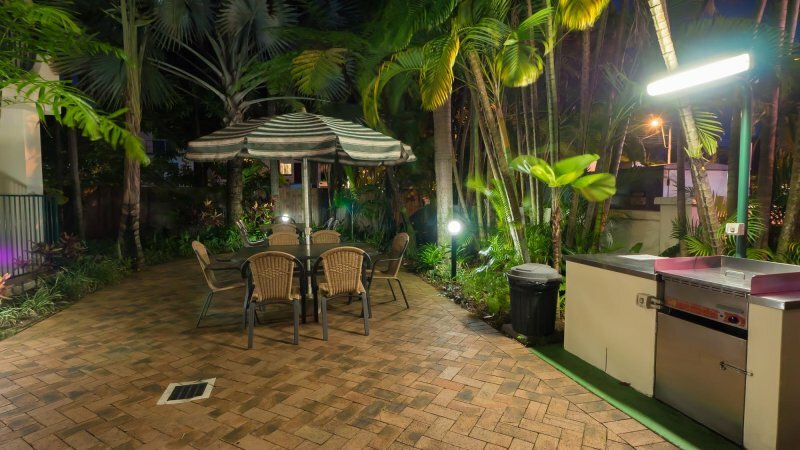 FREE Wireless Internet is available for our guests - download limits apply.